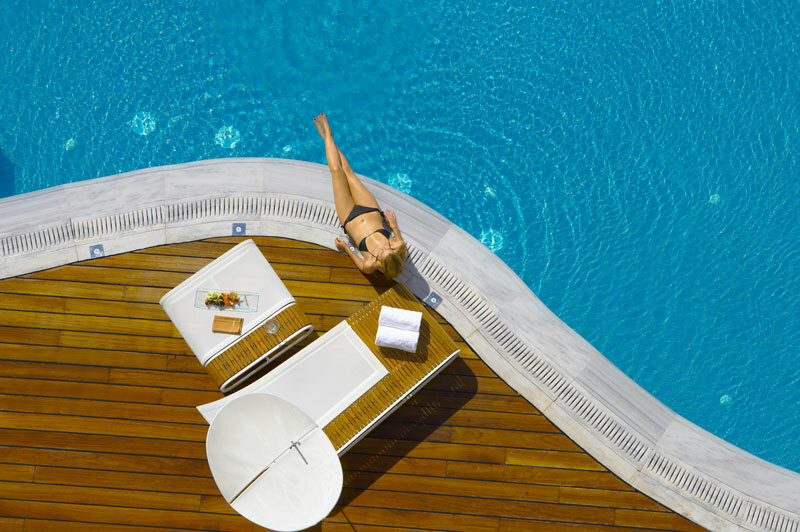 Greece is an amazing vacation destination because there are so many places where you can enjoy excellent services and conditions, in addition to stunning views. 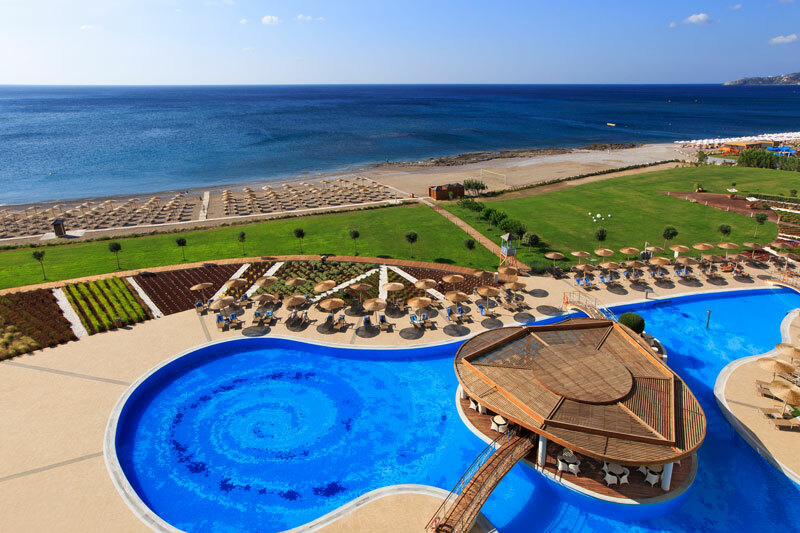 This time, my wife and I had the chance to stay at the Elysium Resort & Spa, on the island of Rhodes. Because we had a magical time here during our 10-day stay, I wanted to share our experiences with you, giving you inside tips about where you can have an unforgettable holiday in Greece. 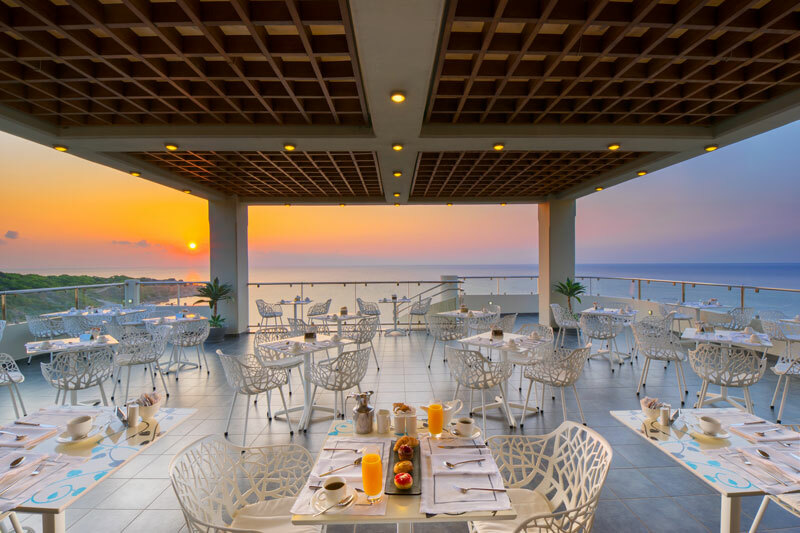 I have to start by mentioning that the Elysium Hotel is ideal for luxury travelers, as it has the best that the island of Rhodes can offer. Offering exceptional accommodation and amazing food, the hotel also features an incredible spa, ideal for unforgettable moments of relaxation. 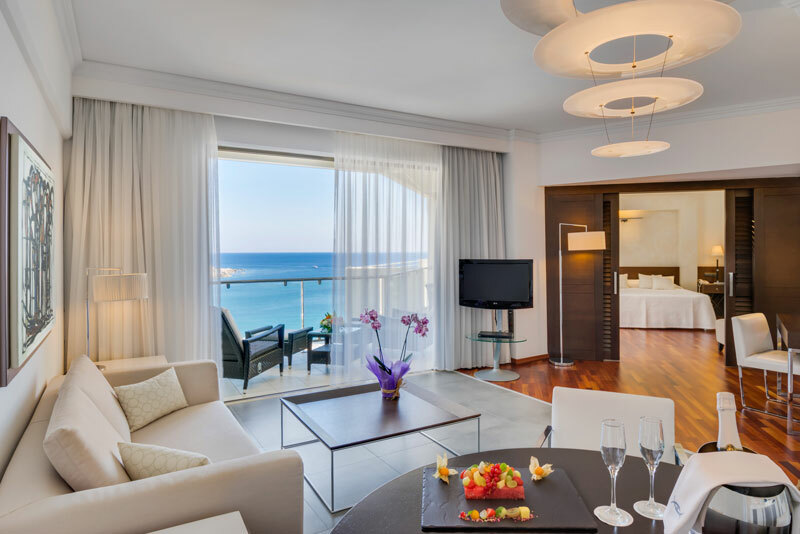 This 5-star hotel, with its own beachfront area, is indeed capable of meeting your expectations. Everything, starting with the hotel’s décor, inspires elegance, fine taste, and distinction. No matter who you are, you will feel like a very important guest from the moment you walk into the hotel. Luxury and high-quality services are the two main missions of this hotel, and you will definitely not get less than this. 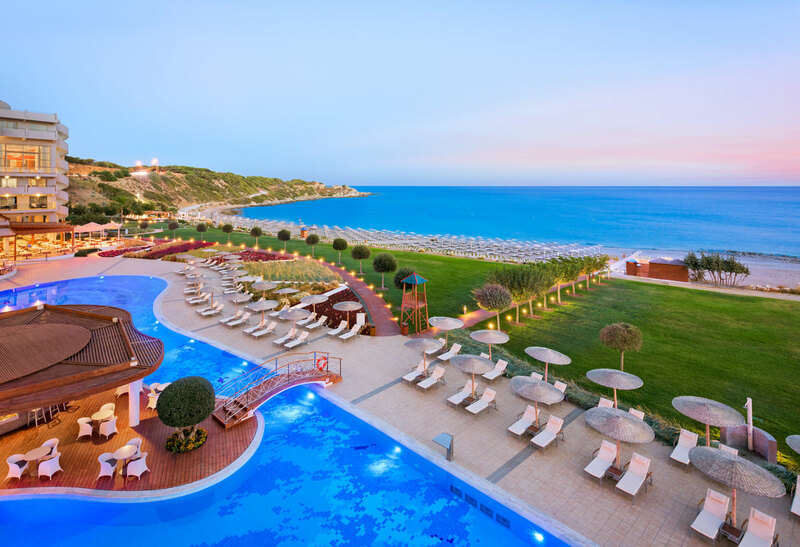 Also, the hotel’s 400-meters beach, a blue-flag awarded beach, is right next to Kallithea Springs Monument, offering some of the best views of the sea. Getting back to our experience, upon our arrival at the hotel, we got a wonderful suite to enjoy for our entire stay. 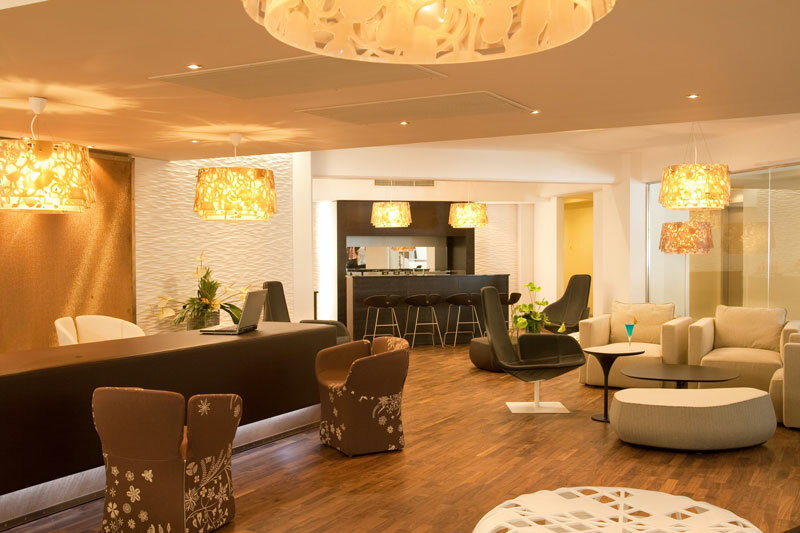 It is worth mentioning that the hotel provides transfer services, getting you from the airport to the hotel if you choose to stay for at least 5 nights at Elysium. The suite was quite impressive; it was like having our own apartment in Rhodes. The room in which we stayed was generous when it came to space, also providing an en-suite bathroom, a large dressing room, and a beautiful lounge area with a comfortable sofa and a dining table. I have to mention that there was two separate toilets, very much in the presidential suite style, which is a feature that is not very commonly found in Greece. So, we can consider ourselves rather lucky from this point of view. The bathroom, besides being luxuriously finished and decorated, offered a Jacuzzi and large rain-shower, separated, of course. Also, the bathroom was already equipped with personal care products from Korres, so we had everything we needed in order to be pampered. After entering our suite, we had a pleasant surprise. The room service prepared for us, in the living room, a small buffet with freshly-prepared snacks. It was the kind of foodie snacking you would expect to find in a gastronomic restaurant. I must say that the hotel’s management was very thoughtful, as we missed dinner due to our late arrival at the hotel, so the buffet was welcome and we could enjoy it in the intimacy of our room. The truth is that everything about this hotel was about luxury. In spite of the fact that, at some point during our stay, the hotel was packed with guests, we didn’t feel like it was. It was like the hotel created a cozy and comfy cocoon where we were able to rest and relax undisturbed. The beach is also nice and classy and the hotel’s pools were always warm, staying at the ideal temperature. 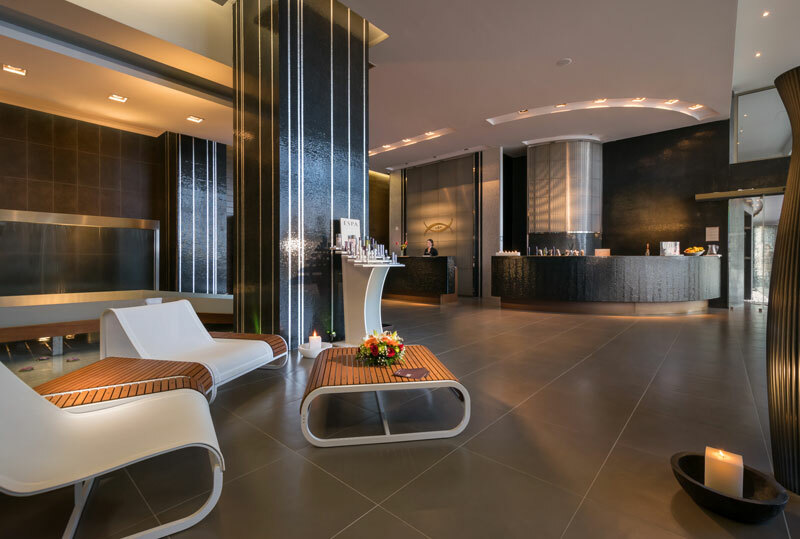 Knowing that the hotel has a spa, my wife booked an express facial treatment at the Serenity Spa by ESPA. She simply enjoyed the experience and it was also a great idea for getting her skin ready to obtain a healthy tan. Besides a variety of treatments, the spa also offers a sauna, hammam, and a nice caldarium, which is a rather rare feature. All were spacious and cozy, helping you to relax right away. We also had the chance to enjoy high-tech showers, which reminded us of the high standards of this hotel. Furthermore, the outdoor pool area belongs to the spa as well, offering hydro-jets for a great massage and muscle relaxation. I must mention the Elite breakfast we had at this hotel. The spot where we ate our food mesmerized us right from the start, as we got an incredible sea view. After receiving table service, we also got a menu with a small, but local, food selection of the highest quality. For breakfast, you can order scrambled eggs, “pain perdu”, poached eggs, and an omelet made exactly as you want by the restaurant’s chef. You get the same service you’d expect from a place like Dorchester, in London. In the evening, dinner was served at the Emerald Restaurant. In spite of being more of a dinner buffet, the food selection was never the same. 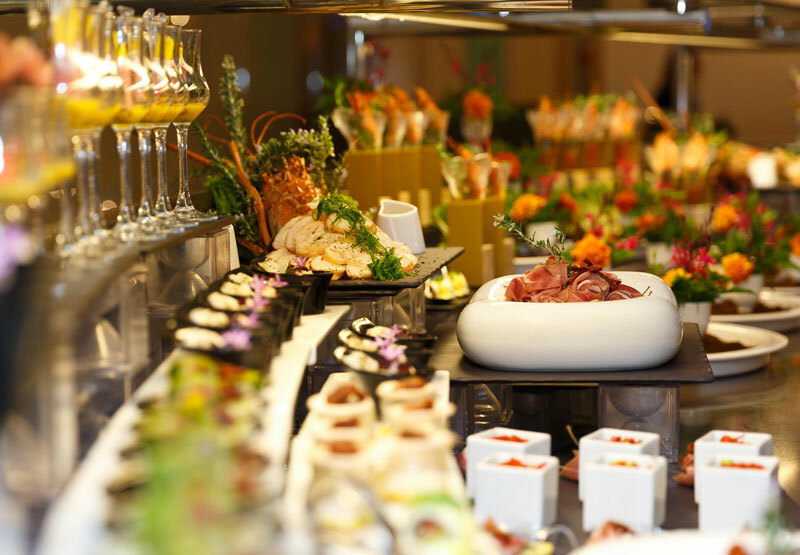 The buffet always offered something else, which was a great variety of foods and a high level of creativity, which shows that the restaurant had two of the most famous chefs in Greece working there. The Noble restaurant “A-la-Carte” was just opening, and it was aiming to be a real gastronomic restaurant; this is why we dined at the Emerald. 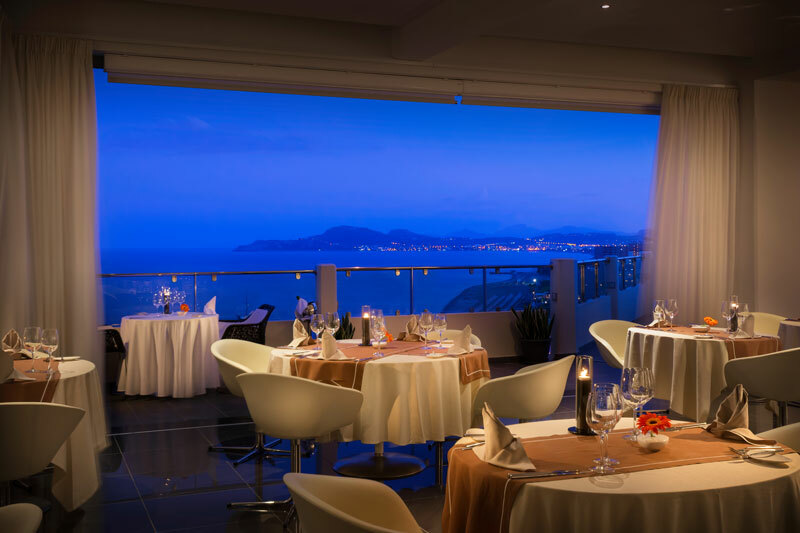 At the Emerald Restaurant, they proposed ordering from a more gastronomic main course menu, offering 3 different dishes, which were: one with meat, one with fish or seafood, and a vegetarian one, as this hotel offers both vegetarian and vegan food. 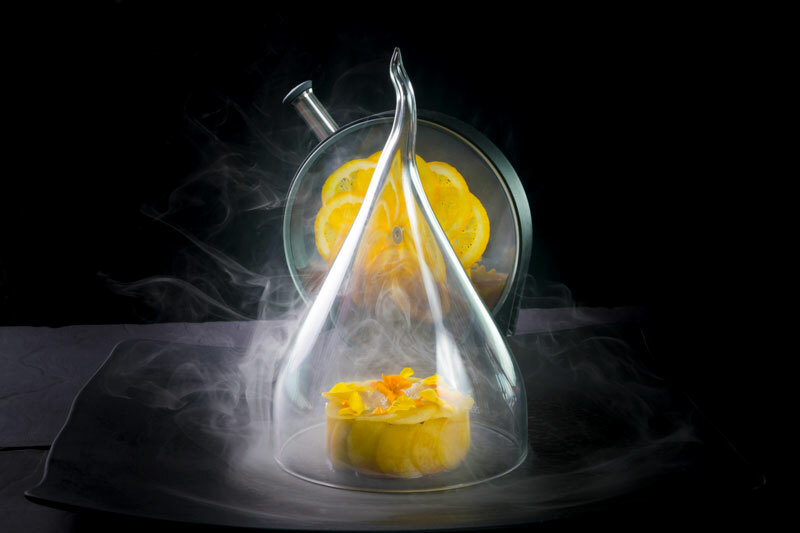 The main dishes are what you would expect from the best gastronomic chefs in London. They have a great presentation, use locally-sourced products, and offer a great taste. From time to time, we had light lunches at the Fresh restaurant, which was great too. The Noble restaurant, classified among the top 25 best restaurants in Greece, wasn’t fully opened, so we didn’t have the chance to try the talent of the 2 chefs working there who are recognized for their incredible creativity, as they adopted a fusion between traditional and high class modern cuisine. But, as guests at the Elite, we enjoyed unique services and rooftop foodie experiences. It was very good, but not what other clients will fully experience if arriving here in June and after. We would have loved to have such an experience, but we went there too early in the season, so we had only a small flavor of what will be the unique culinary experience at the Noble restaurant once it is ready for the opening of the season. The Elite Club was, unfortunately, also not open when we arrived, as the season did not start just yet. Despite this, we were able to enjoy the Elite Lounge on some days of the week. 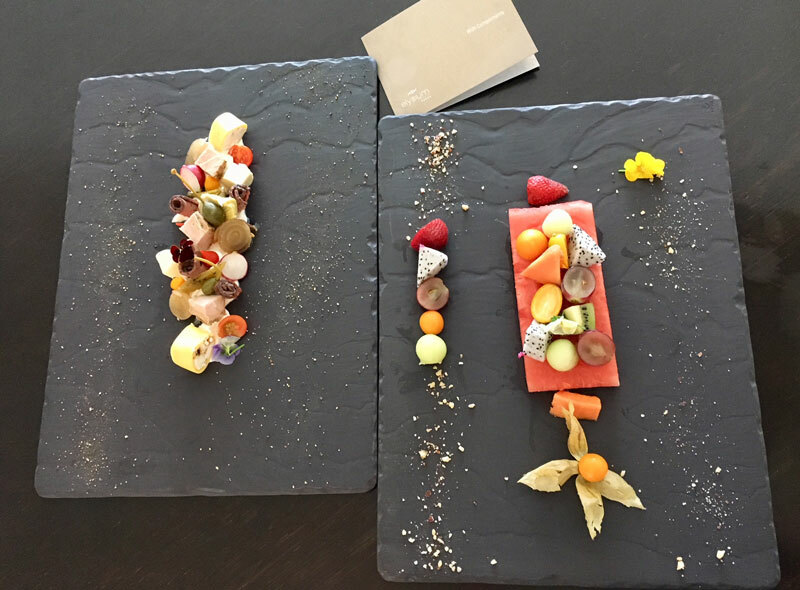 Both the foods and drinks served there were great; our experience including sparkling wines, available from 11 AM to 7 PM, and the VIP breakfast at Elite’s Sense bar, a quiet and luxurious rooftop bar. Also, before the place opened, we enjoyed a generous, gourmet breakfast buffet at the Emerald restaurant, with a wide variety of nice foods and freshly-squeezed fruit juices. The housekeeping was of the highest standards as well; the staff of the hotel is ready to please you at any moment of the day or night. They were all very friendly and real professionals on the job. 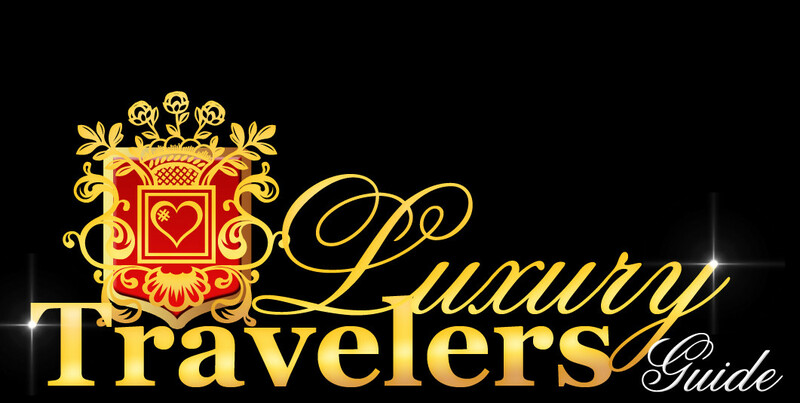 I noticed that each staff member, including the waiters, had a lot of experience, knowing what luxury traveling meant and being more than capable to answer to the requests of this kind of guest. For example, I asked for special dishes for breakfast and they were immediately prepared in the kitchen, even though they were not on the menu. I really felt as though I was being treated like a king in a palace. 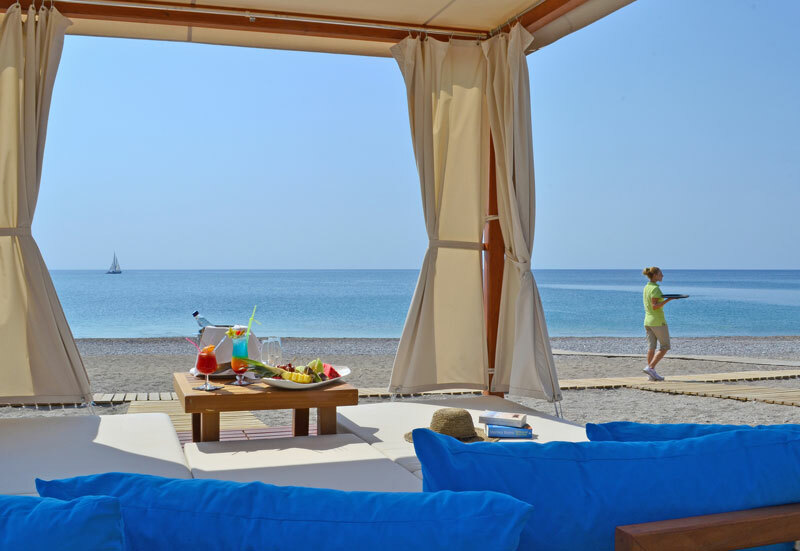 To sum everything up, we will definitely return to Rhodes, to enjoy once more the experiences offered by this exceptional resort, which is one of the best in Europe.